Passengers at Changi Airport’s Terminal 4 will now be able to check-in, collect their boarding pass and drop their luggage without having to join long queues at the airline counter. All these have been put in place to boost productivity. NTUC Secretary-General Chan Chun Sing and union leaders from the aerospace and aviation cluster saw first hand the check-in process when they visited T4 on 31 December 2017. Writing on his Facebook page, Mr Chan said: “As Changi’s newest addition, Terminal 4 has in place various technologies and best practices that have allowed our workers to take on higher skilled jobs while they work amidst a more comfortable environment. 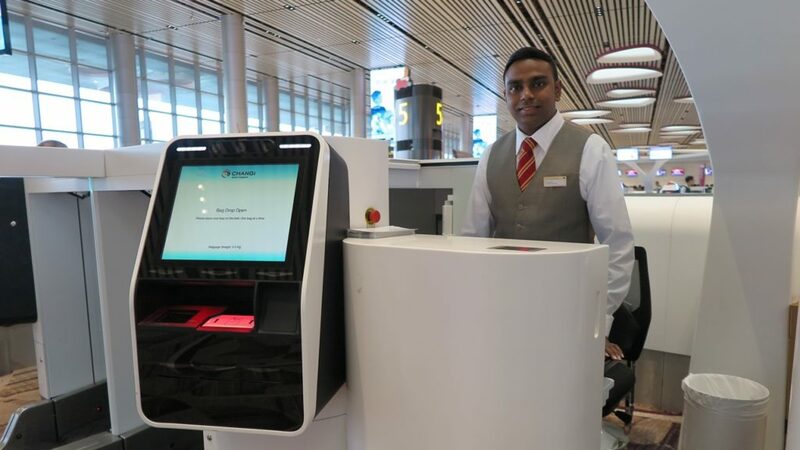 Customer Services Officer Krishnan Mogandass Easwaren, 33 (pictured above), has done manual check-in for travellers at Terminal 1 (T1) before he moved to T4. “At T4, we approach passengers and ask them if they are having any difficulties checking-in or using the kiosks. When we find that they have difficulties, we assist them on how to go about doing it, to scan the boarding pass and also drop their bags. “At T1, we sat behind the counter doing all the work from issuing the boarding pass to baggage tags. As a result, the queue used to get longer. Some business travellers were getting stuck and had to wait quite long when groups or families were checking in at the same time. Now at T4, they can just use the checking-in kiosk and head straight to immigration,” said Mr Easwaren. There are also improvements for workers at the airside. 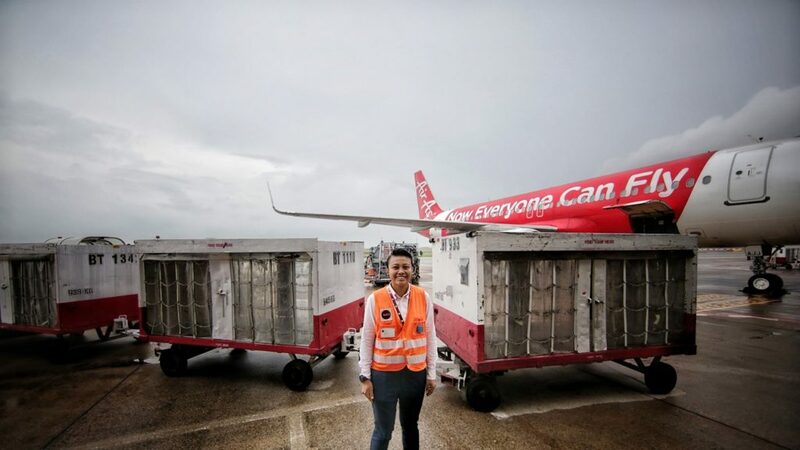 Airline Relations Manager Nurfarizan Ishak, 28, manages a team of 50 staff at the airside. One of the team’s tasks is to transfer bulky items from the aerobridge to the plane’s cargo hold. 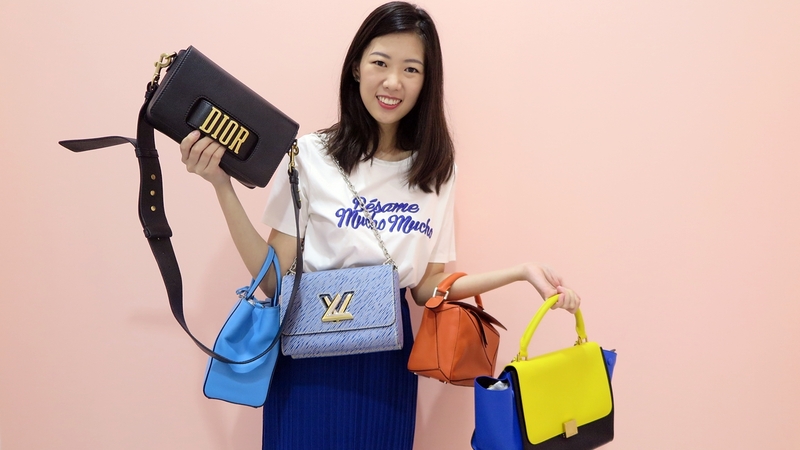 For this, two unions, the Singapore Airport Terminal Services Workers’ Union (SATSWU) and dnata Singapore Staff Union pushed for installing the dumbwaiter which helps to do away with the physical carrying of such items by workers. “This machine has helped with staff welfare. Now they do not have to carry wheelchairs and strollers up and down the staircase. They can just load it up on to a lift. They only need to unload it from the lift either to the cargo or the aerobridge for travellers to collect their wheelchair or stroller. 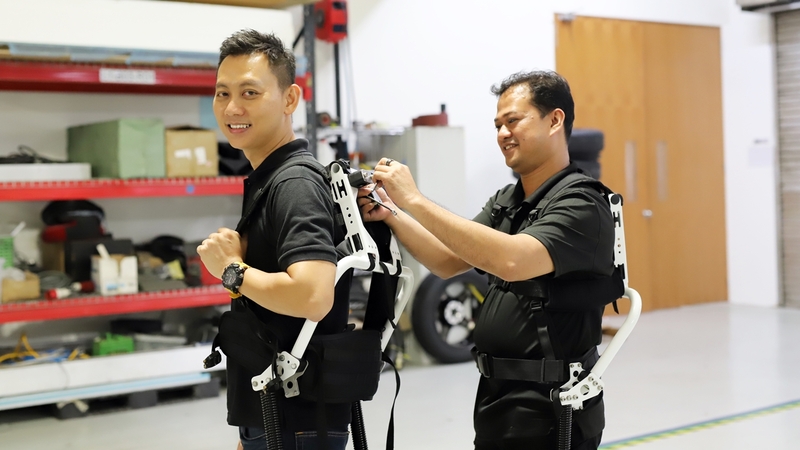 This has helped to reduce staff getting backaches,” said Ms Nurfarizan. She added that before T4 came into operations, all staff had been trained to use the dumbwaiter.